Goats are the most awesome animals you can imagine. They are among the earliest animals to be domesticated by humans, they reach puberty between 3 and 15 months of age and they like to explore new and unfamiliar things in their surroundings. 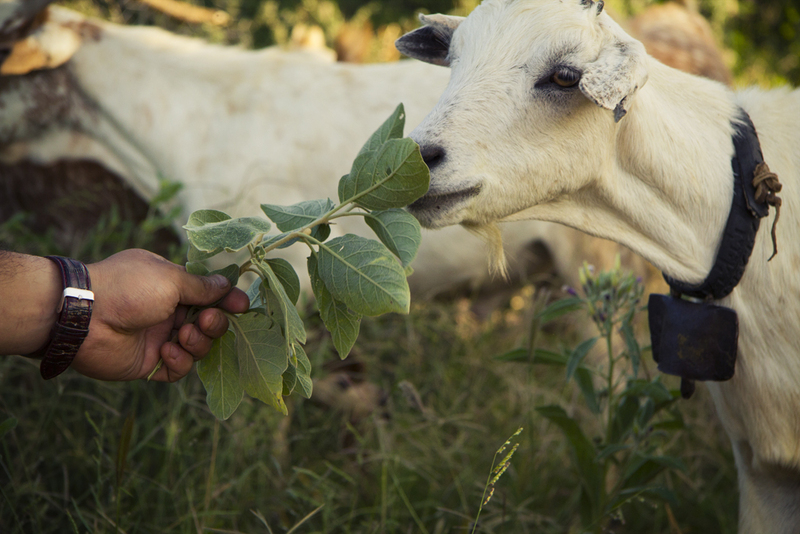 Those are only a few of the reasons why you should own a goat. There’s a whole wikipedia page with awesome stuff about goats!